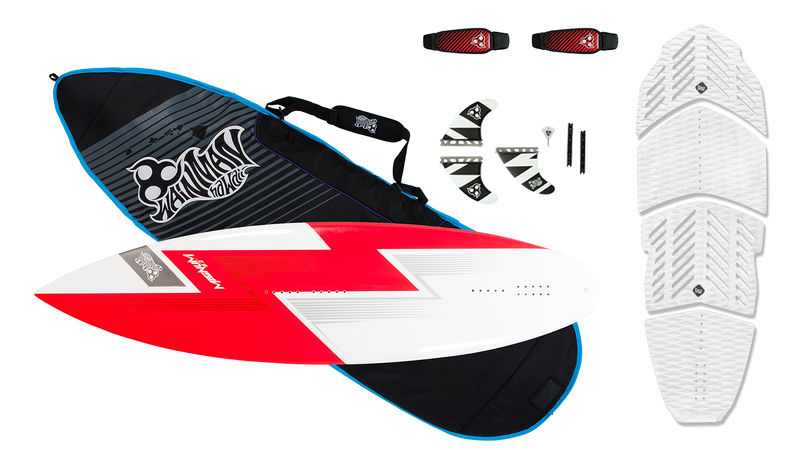 Magnum - big wave weapon, smooth surf feel, fast driving and amazing stability. Timeless board with a development process based on over 3 decades of shaper Sean's Ordonez surfing passion. 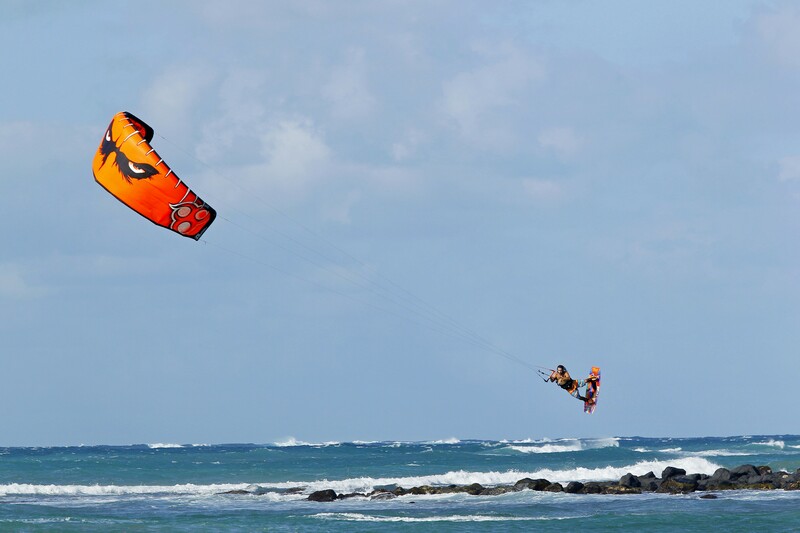 Regardless of the water conditions, this classic but very modern shape, delivers the best experience to those who prefer supreme high-speed handling combined with an unmatched surfy feel in turns. 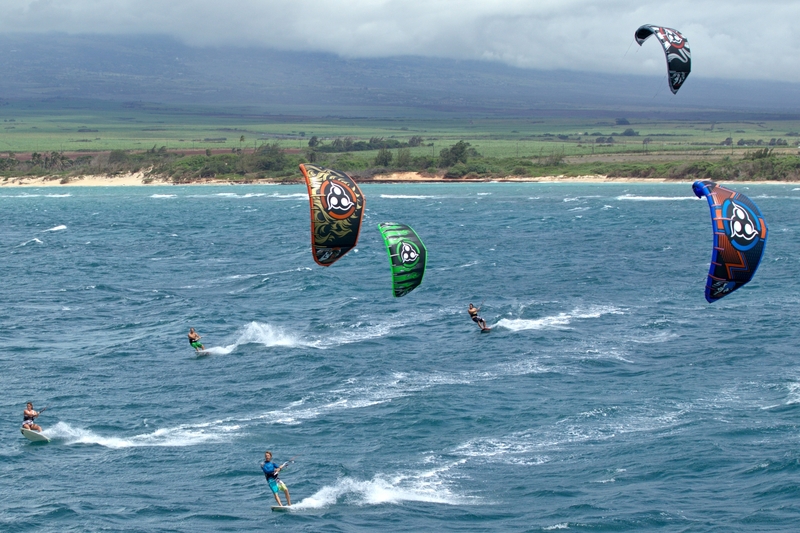 The perfect moments with the Magnum would be those epic big wave days with side-shore wind conditions. All new WH exclusive "HD Custom Core” technology to ensure maximum durability with a lightweight and reactive feel. Proven shapes by Sean Ordonez with over 20 years of shaping experience providing a unique feeling and performance similar to a custom hand made board. 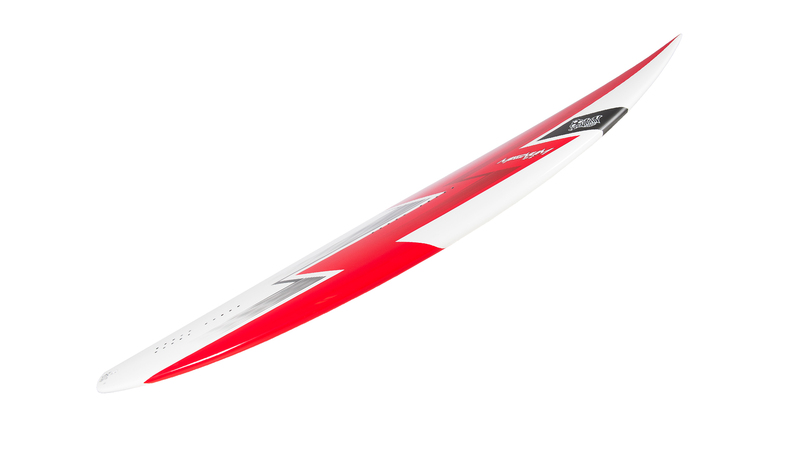 Magnum offers the rider Supreme high-speed handling and stability in critical wave sections. Magnum shape offers unprecedented rail to rail performance for pure surf style. 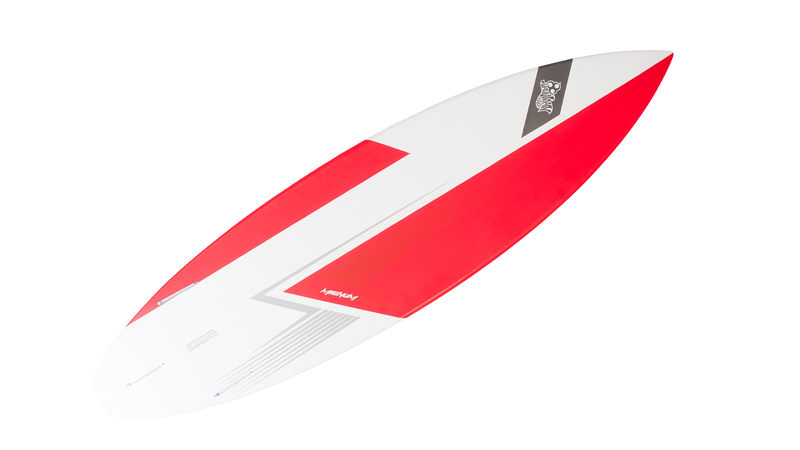 Magnum offers the rider a Thruster fin setup for pure surf performance. Magnum has an option to be ridden strapless or with straps to meet the demands of all riders. Pure surf performance with WH exclusive "HD Custom Core" technology for maximum durability with a lightweight feel. 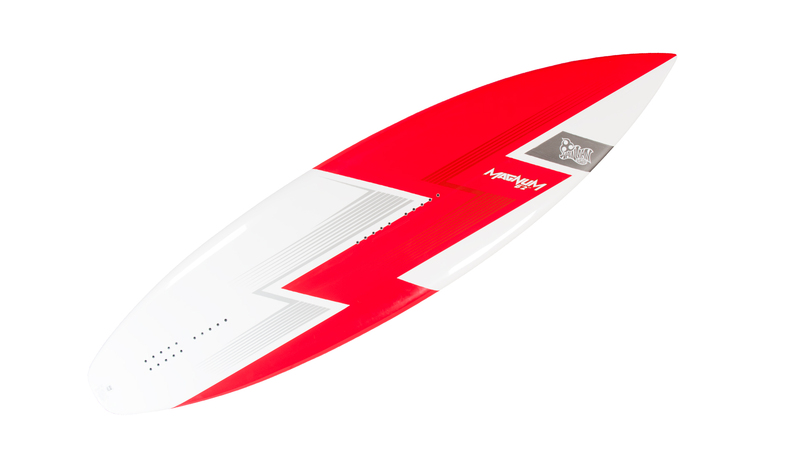 Light-weight high performance honeycomb (Future) fins with fin key. Durable and light-weight straps providing maximum comfort. High quality, padded board bag with nylon zipper for safe storage and protection of your stick. Light-weight EVA foam 4-piece deck pad set providing maximum grip and comfort over the entire board.